The conic form of the double-threaded implant, and changing the thread to ensure a more accurate placement, and drilling and increases the aesthetic quality of the implant. 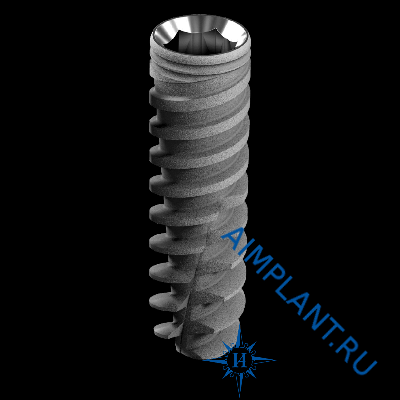 Touareg™-OS due to special rounded shape of apex moving with minimal harm to anatomic structures, allowing you to use it during operations such as sinus lifting. 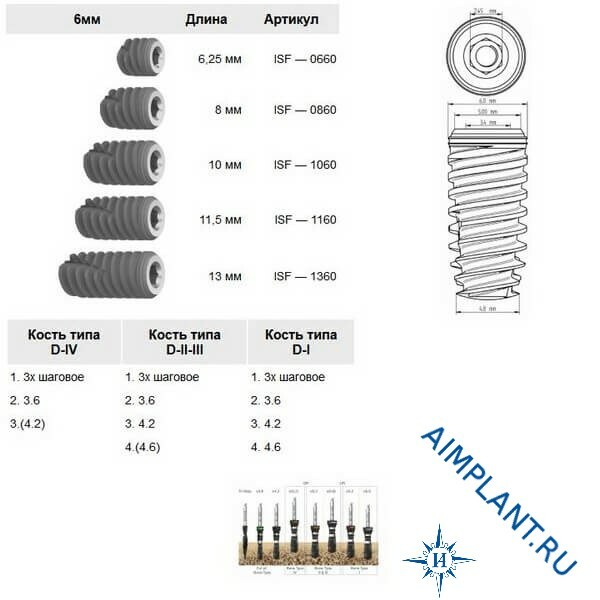 The prosthetic connection of this line of products is a standard internal hex for all implants, regardless of their diameter. The Surface Of The OsseoFix™.